"Treat presents the message of the kingdom in a way that gives us a grander vision for life, whether in the workplace or on the basketball court." "Few books do as good a job as this one in showing us how giving up everything for Christ and his kingdom is the pathway to our greatest gain. Seek First is a gem!" "With insight and passion Treat reveals why we ought to reorient our lives and reprioritize our loves . . . practical and powerful." 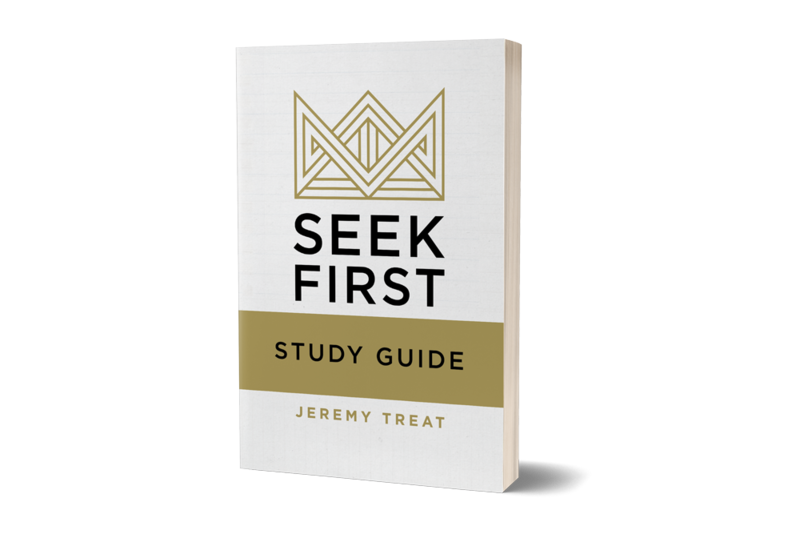 Order now and receive an exclusive sneak peek at Chapters 1 and 2, 3 chapters from Jeremy’s first book, The Crucified King PLUS a complete Seek First Study Guide for individual or small group study! 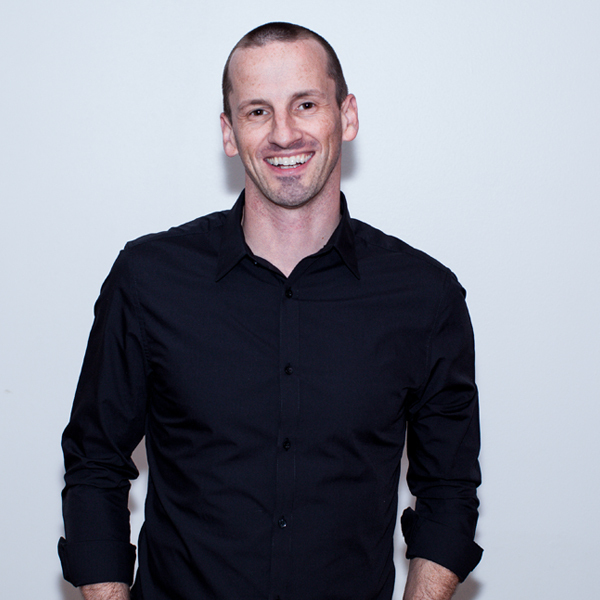 Jeremy Treat (PhD, Wheaton College) is pastor for preaching and vision at Reality LA, a young, thriving church in Los Angeles, California, and adjunct professor of theology at Biola University. He is the award-winning author of The Crucified King: Atonement and Kingdom in Biblical and Systematic Theology.